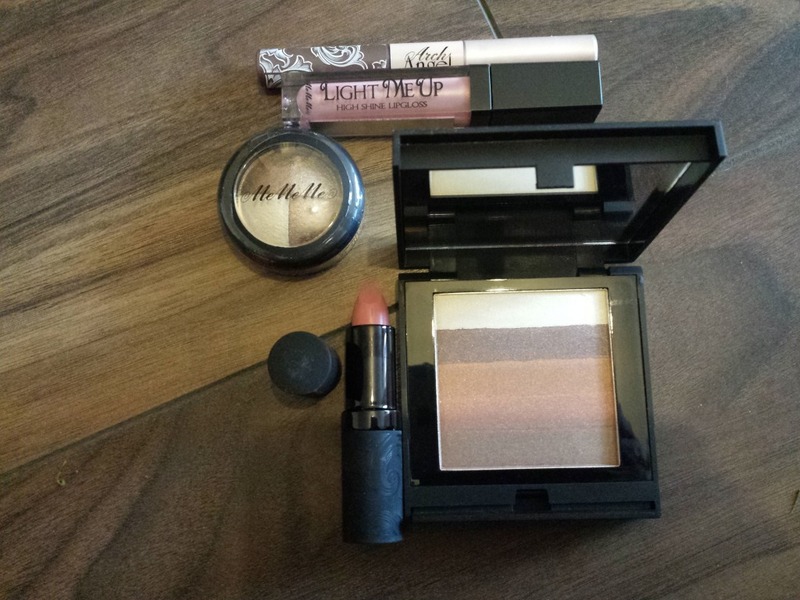 I have been a fan of MeMeMe Cosmetics since I got one of their fab liquid highlighters in my Glossybox a while back. 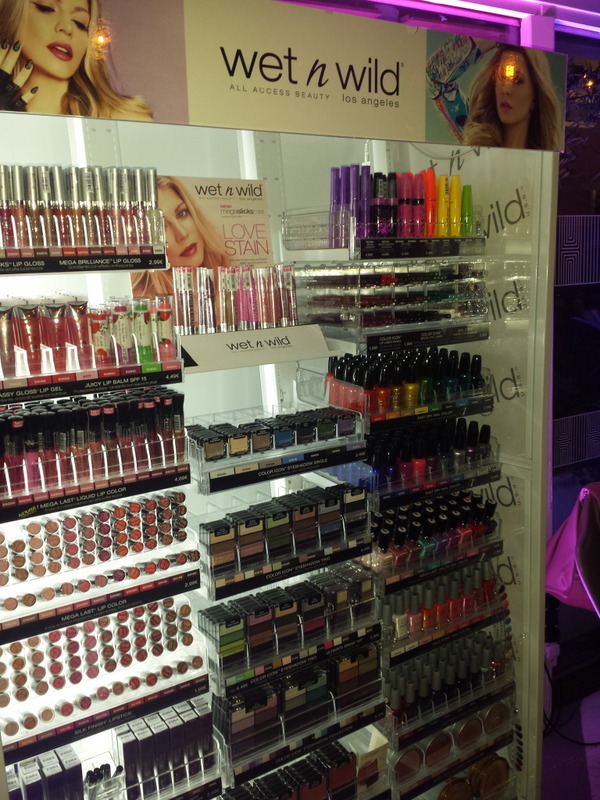 They do everything from primers and foundations to lip products and nail polishes. I love the packaging and the quality of the products and I’ve tested them out when I’ve seen them in chemists and they’ve always looked amazing. 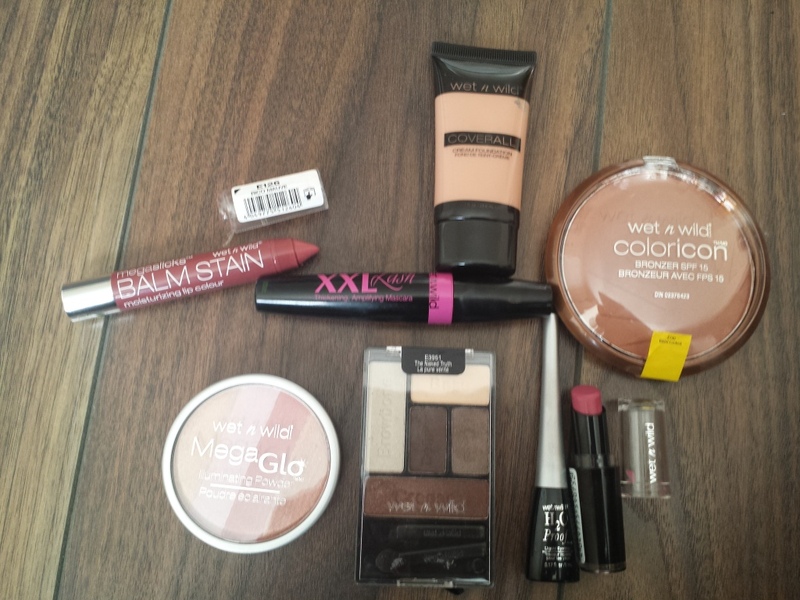 Plus they have some great dupes for more expensive cosmetics and are just as good, if not better! So I was absolutely thrilled when they sent me out some bits to try out for myself. 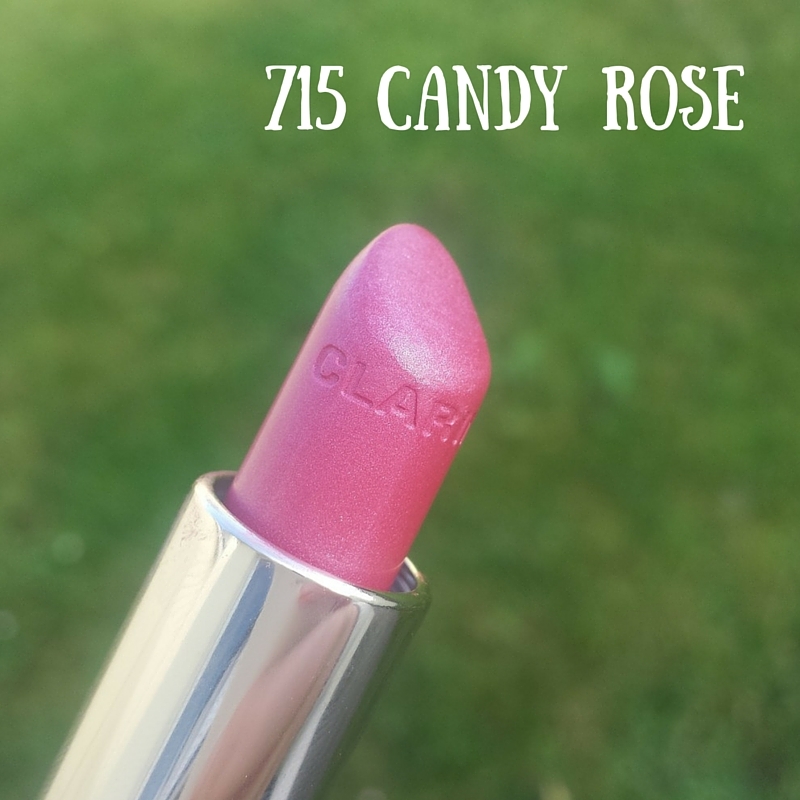 This gorgeous peachy coral lipstick (pictured above) was a real treat for my lips. 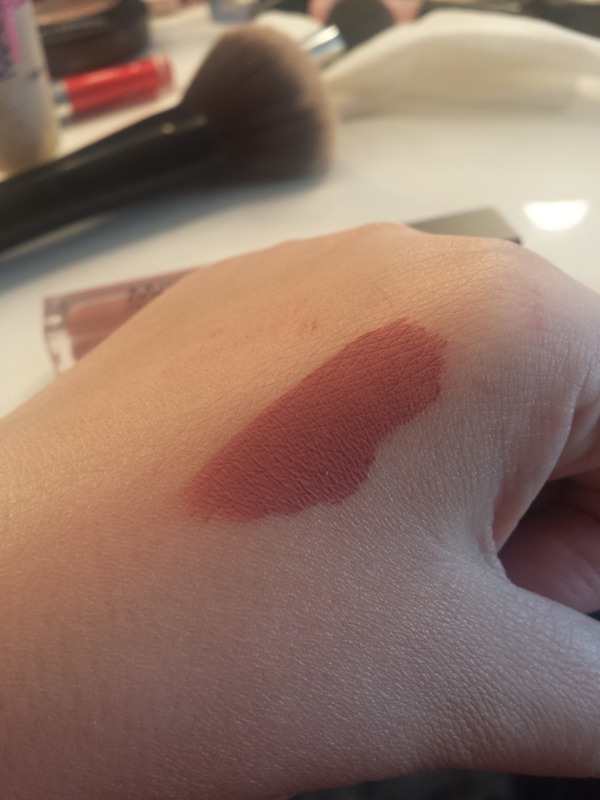 It felt so creamy moisturising when I applied it but yet it was really long lasting. 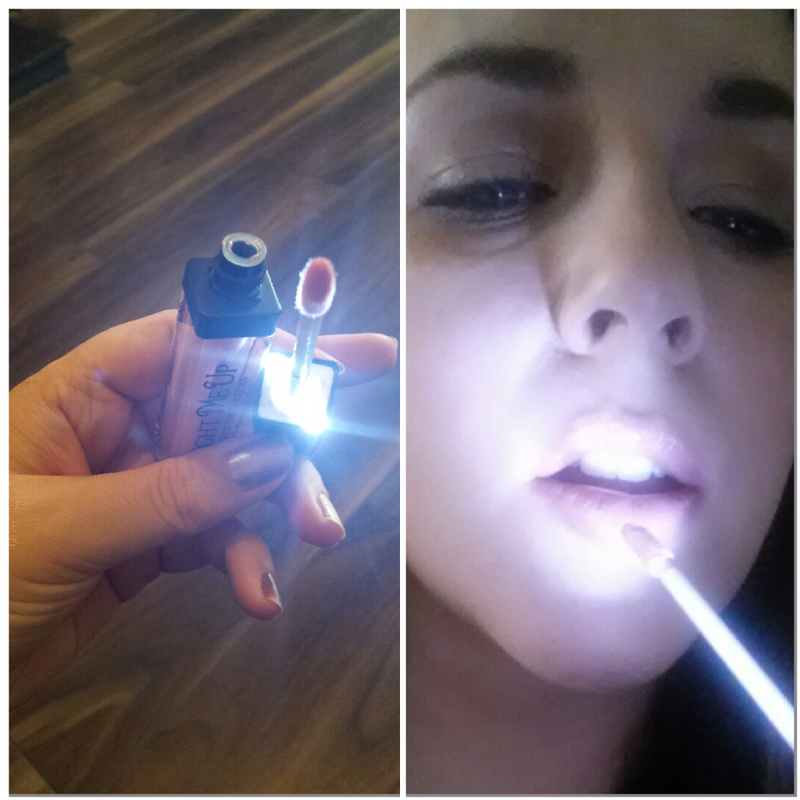 This fab lipgloss comes with a light in the applicator. Yes you read that right, A LIGHT! Handy for if there’s ever a power cut or if you need to top up your lipgloss in a nighclub where you can’t see a thing! How fab is that?! 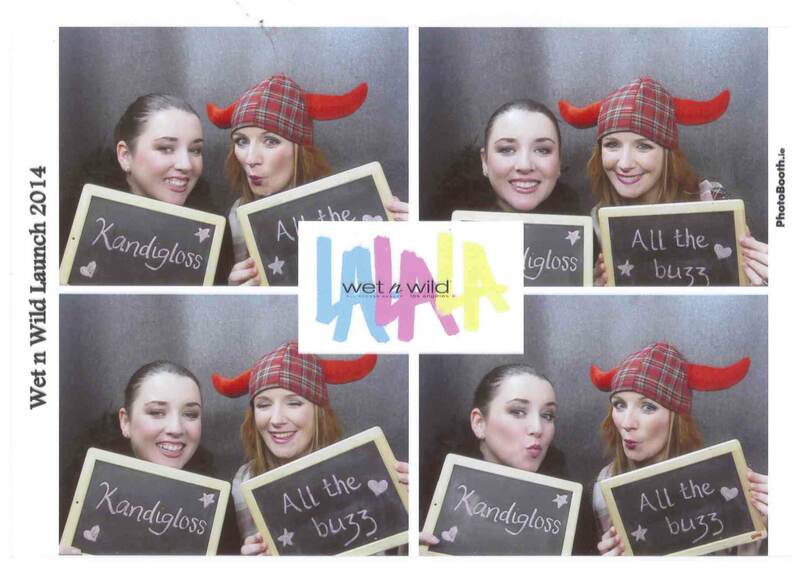 🙂 It also has a snazzy little mirror on the tube of the lipgloss so it’s just perfect for bringing on a night out. The gloss itself is fab, I couldn’t see where it was named but this one was a light pink with gold sparkly bits and I really loved it. 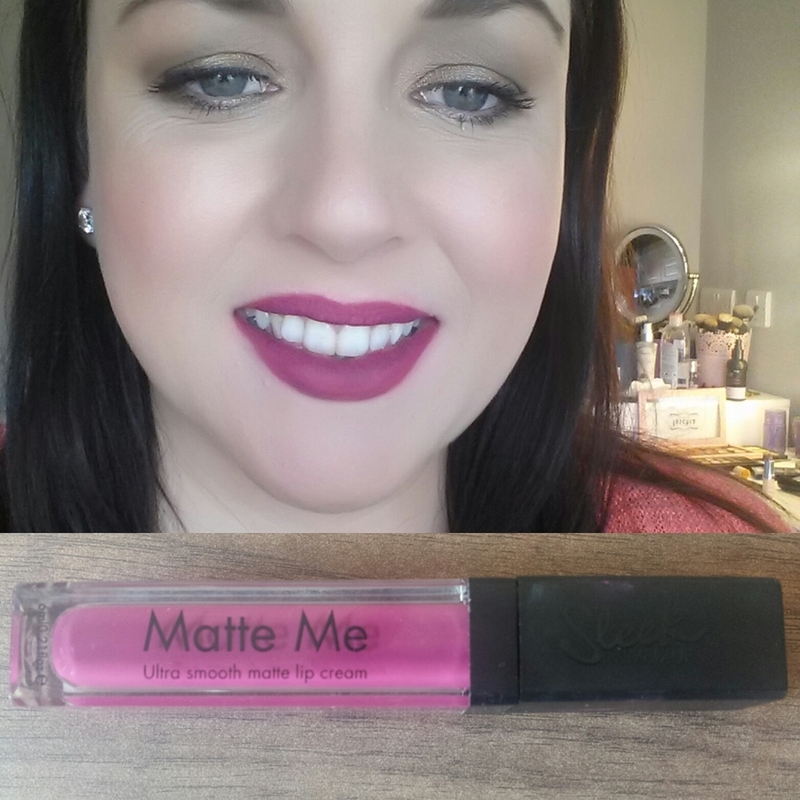 It’s actually a great dupe for one of my absolute favourite glosses – MAC’s Nymphette. 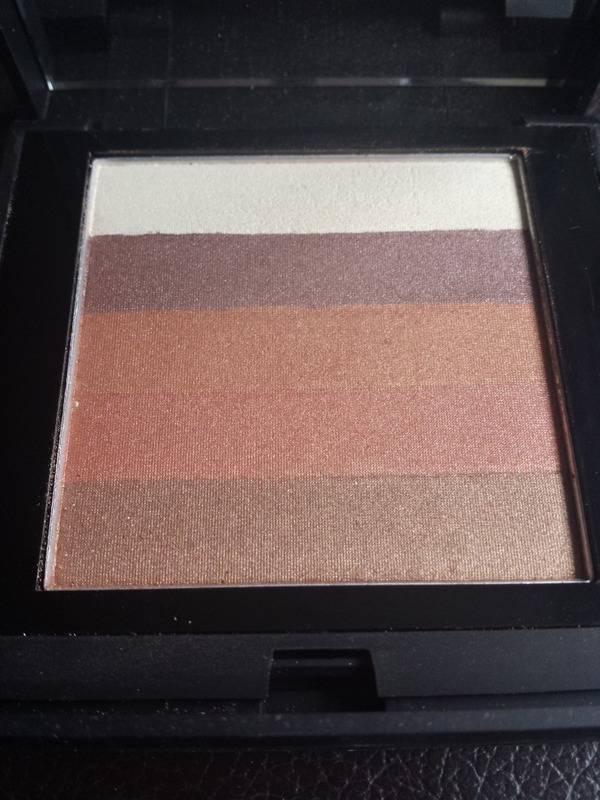 This beautiful highlighter gives a gorgous glow to your face and body and you can sweep your brush through it to get a mix of the colours or else use the individual colours as a bronzer or even an eyeshadow. 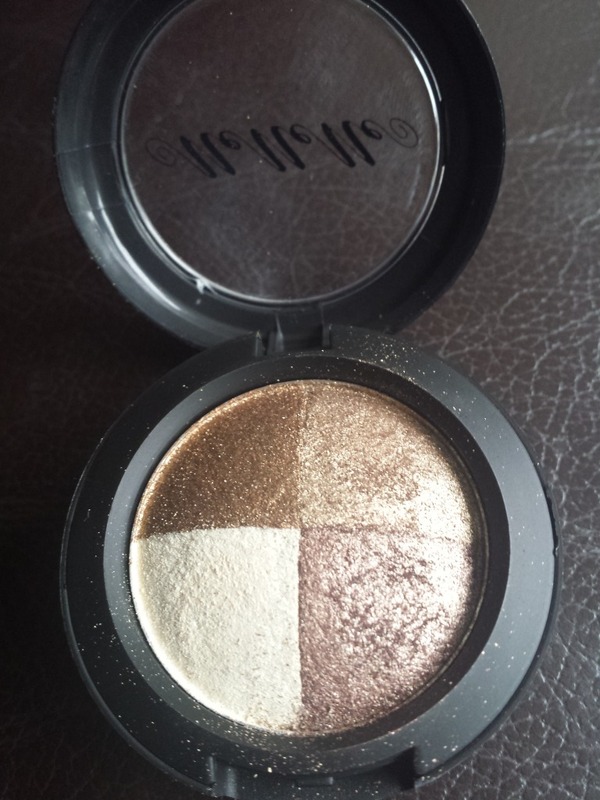 This is comparable to Bobbi Brown’s shimmer brick, but at a fraction of the price. 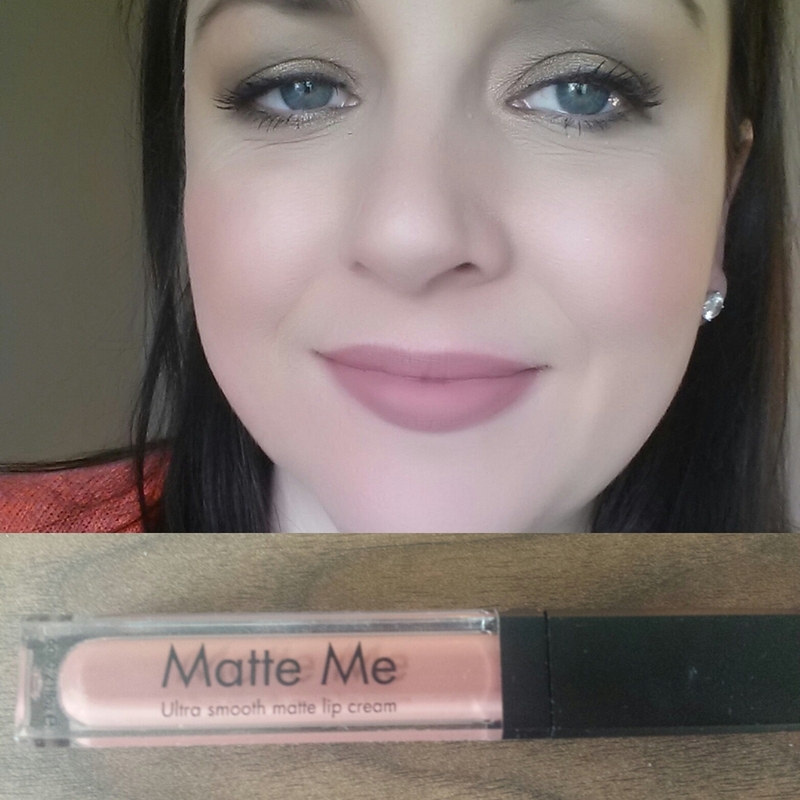 This is one of those fab makeup products that you don’t realise you need until you actually start using it! On one side is a tinted brow gel for shaping and defining your brows and on the other is a creamy highlighter for your browbone or you can also use it dabbed lightly along your cheekbone. This shimmery gold eyeshadow quad has everything you need to create a gorgeous golden/bronzey look and comes in one fab little compact so it won’t take up much room in your makeup bag. 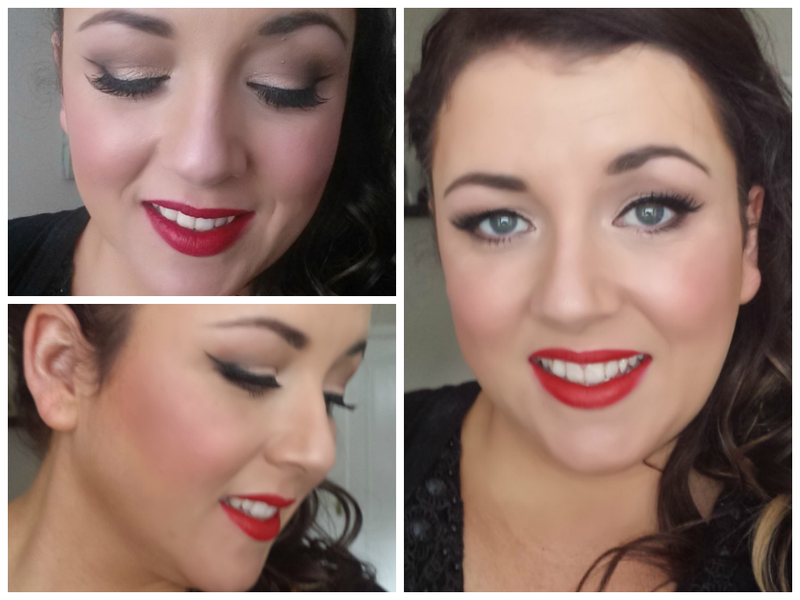 The shimmery finish is perfect to for a night out! Overall I really love this brand and I wish it was sold in some of the bigger pharmacies like Boots. 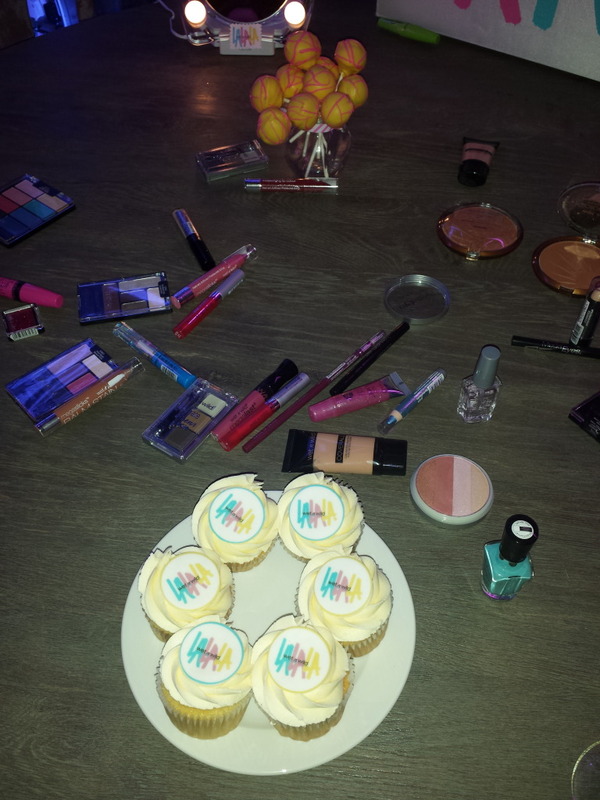 The packaging is perfect and the products are just gorgeous with an emphasis on giving you a heavenly glow. Plus, the added bonus is that they feel much more luxurious than the price tells you they are. 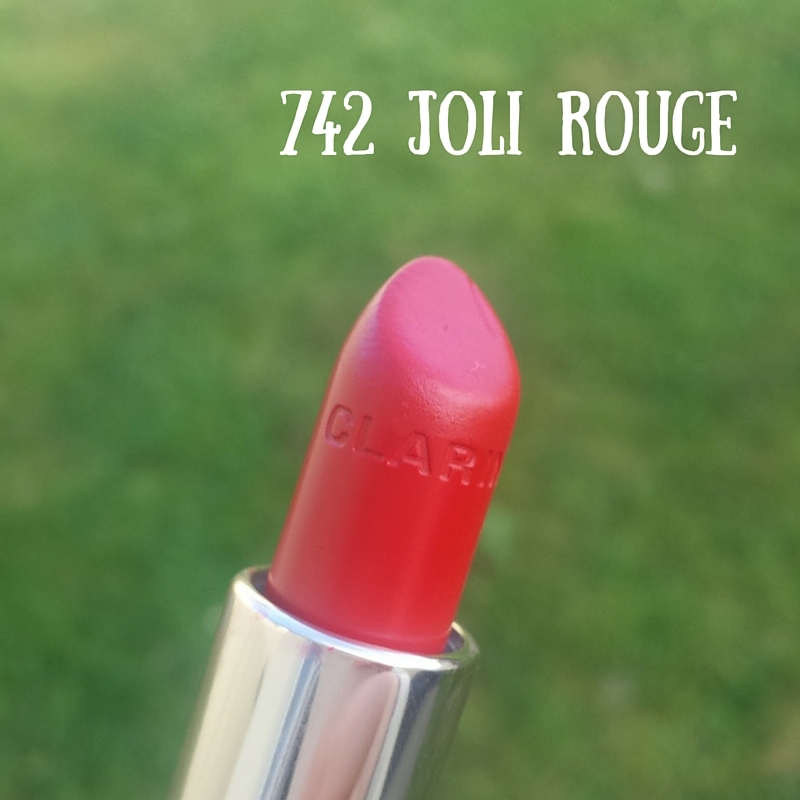 Although they are at the higher end of the price scale for a pharmacy makeup brand, I really think the products are worth it and I can’t say enough good things about them. I’m really looking forward to trying more products, their blushes seem like great dupes for the Benefit ones and the Dew pots (cream eyeshadows) look like the perfect eyeshadow base for a colourful smoky eye. I posted a pic of my goodies on my Facebook page and I got tons of feedback from people so it seems there are a lot of MeMeMe fans out there. Have you tried them and if so what’s the verdict? 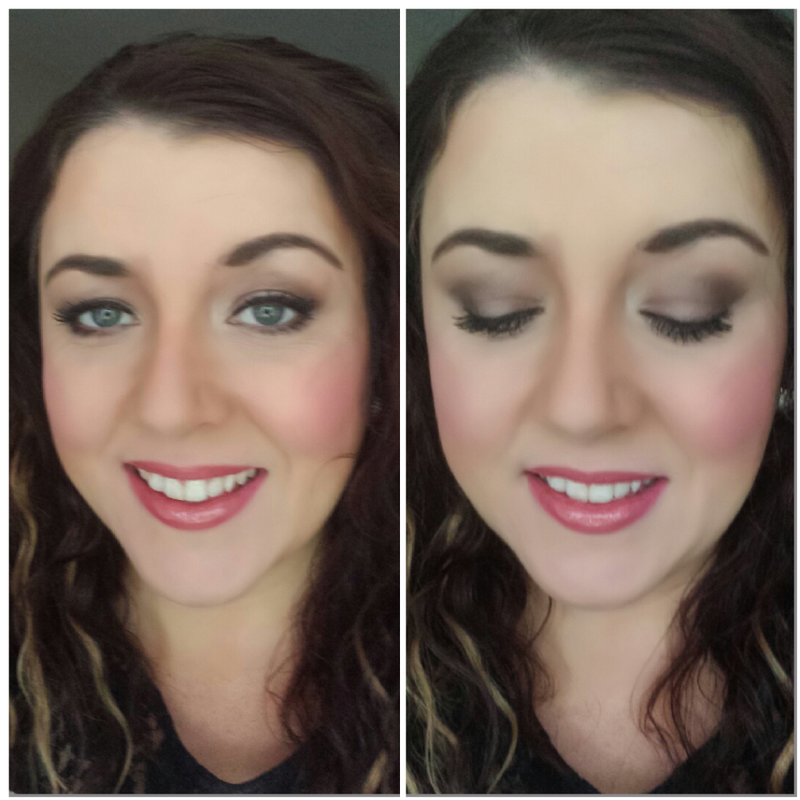 For the eyeshadow, I went for a shimmery beige on the lid with a contour of mid to dark brown on my socket line and then a classic black winged gel liner topped with my favourite Ardell Demi Wispie lashes. 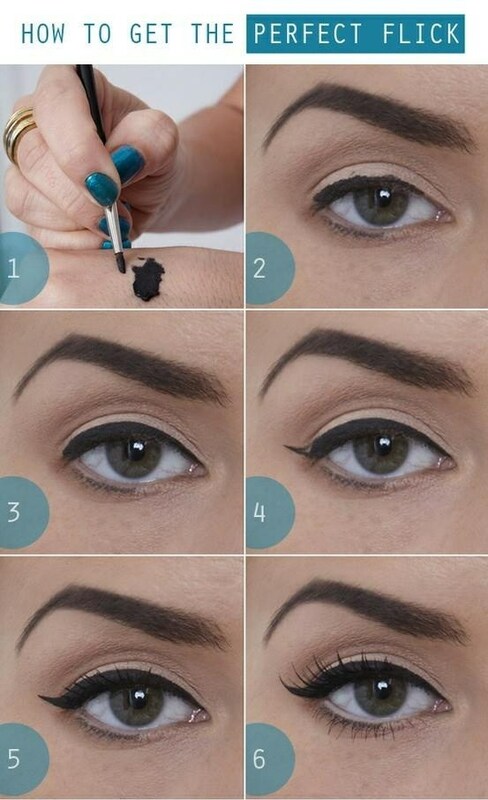 Use a smooth gel liner such as Maybelline black gel liner and a good liner brush or angle brush. 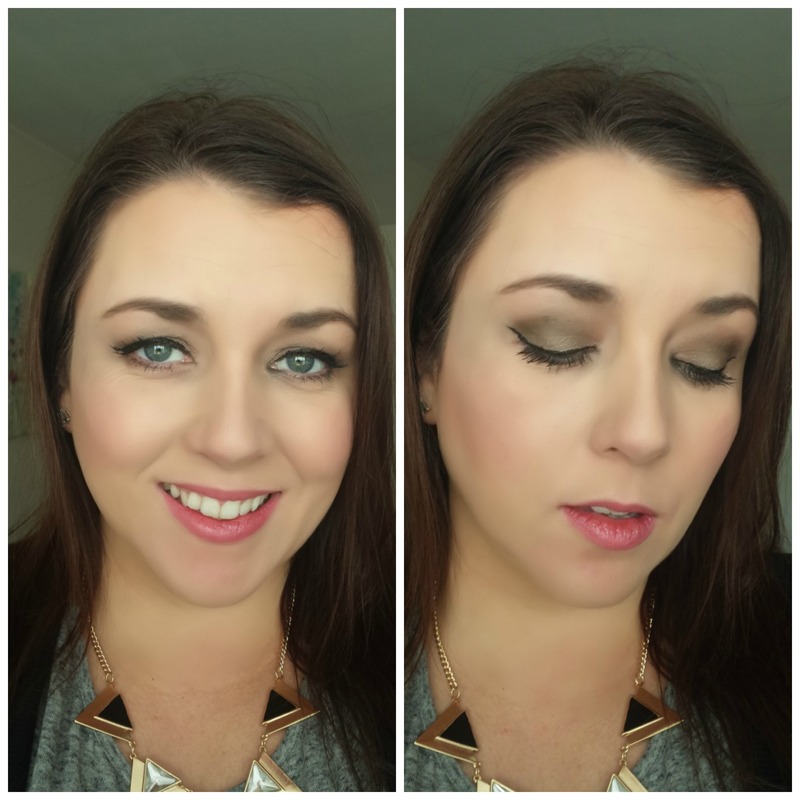 The Inglot liner brush is my favourite. Trace the line on three quarters of your lashline, don’t worry if it’s not even, you can tidy it up later. With your eyes open, draw your line on the inner part of the eye. Outline your flick at the end, extending up from your lower lashline and pointing towards the end of your eyebrow. Open your eyes to see where you placed the flick on one side then looking straight into a mirror follow on the other side. If you make a mistake, use a pointed cotton bud dipped in non-oily eye makeup remover to clean up the lines on each side. Bring the line from the edge of the flick back in to meet the thickest part of your liner and smooth out the line with black eyeshadow on an angle brush if you want it looking nice and even. Apply Mascara and false lashes to really elongate the eyes and add the “cat eye” effect. 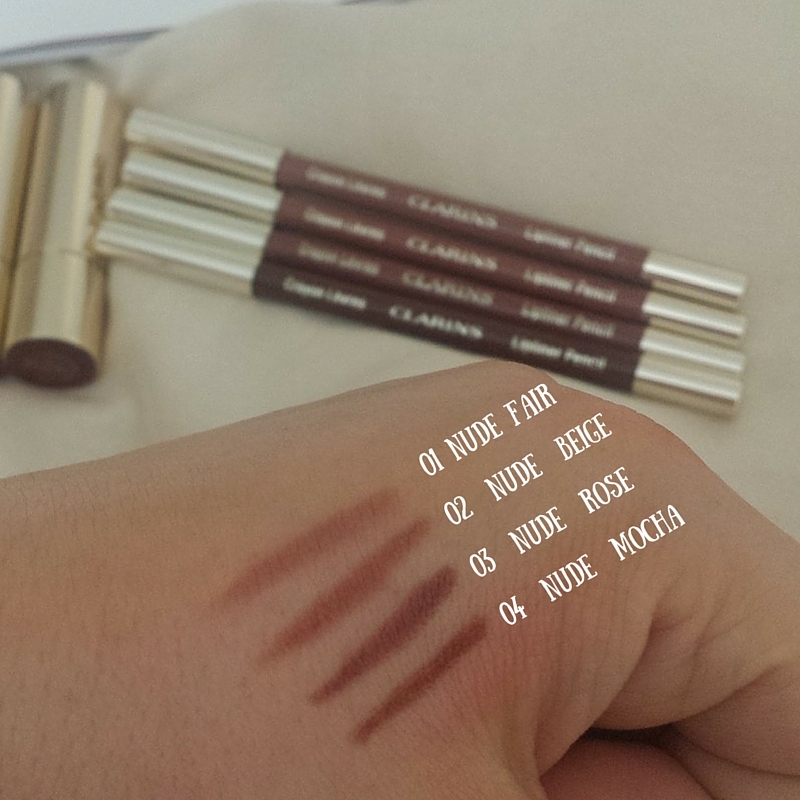 Top Tip: If you find it really hard to get the placement of the liner matching on each side, use a flesh coloured eye pencil (Rimmel now do a great one) to trace the lines until you’re confident that they’re lined up perfectly on each side then trace over with black liner for even flicks on both sides! This is the colour I am wearing above. 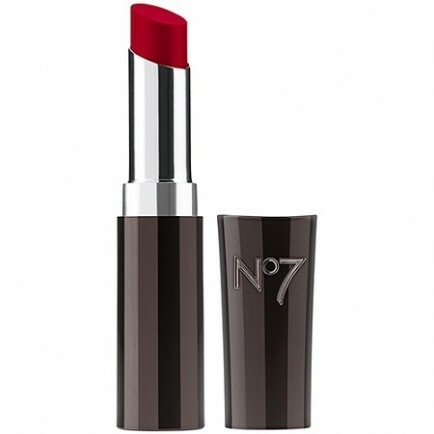 It’s a gorgeous true red colour that looks really well on either pale or darker complexions. It’s also a blue based red so it really makes your teeth look whiter too! I found this extremely long lasting as well, I only had to top up a couple of times during the night despite eating, drinking and chatting 🙂 It is definitely one of my favourites at the moment. 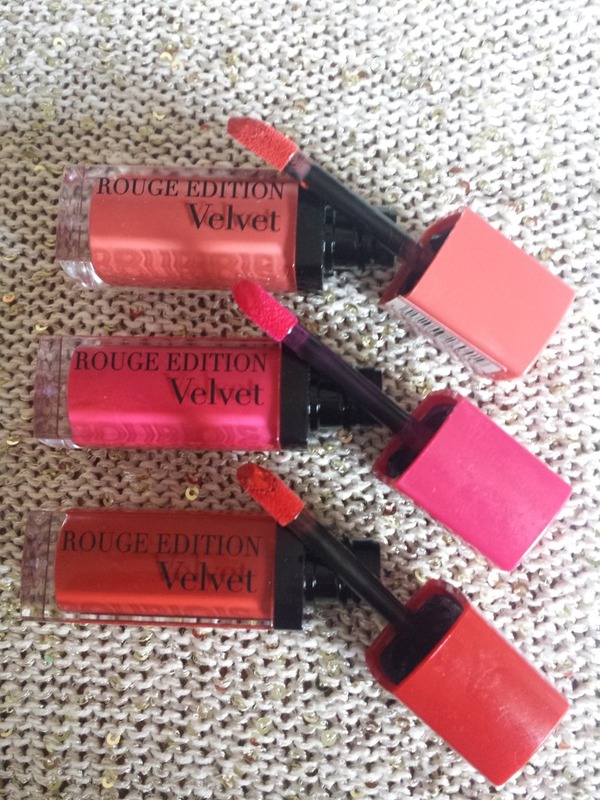 The cost is €12 and it’s available from all Boots stores. Do you like this look? Let me know in the comments below 🙂 Also let me know if there is any particular makeup you would like to perfect and I’ll do a post on it to help you out! 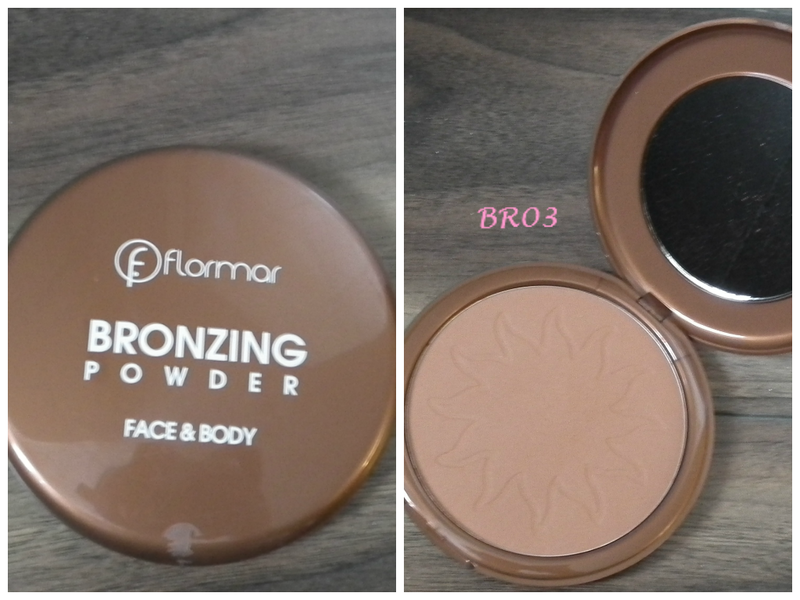 I was recently introduced to a new cosmetic line in Ireland called “Flormar”. The owner of The Cosmetic Outlet, Paul, told me all about the brand and kindly gave me a big bag of makeup to test and review (thanks Paul! 😉 ) I had never heard of them before but I’m always open to trying new cosmetics and I was excited to get testing! 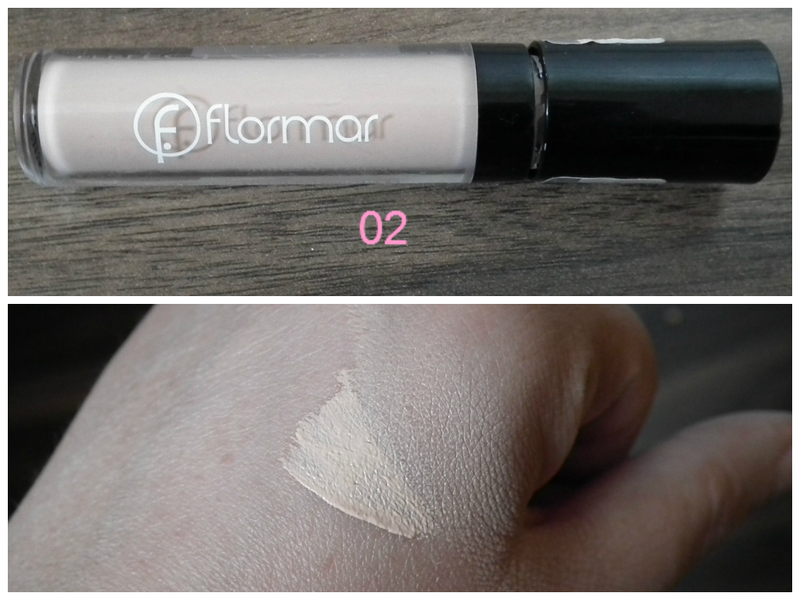 Flormar is originally an Italian brand which produces their cosmetics in Turkey where they are very popular and have a big following. 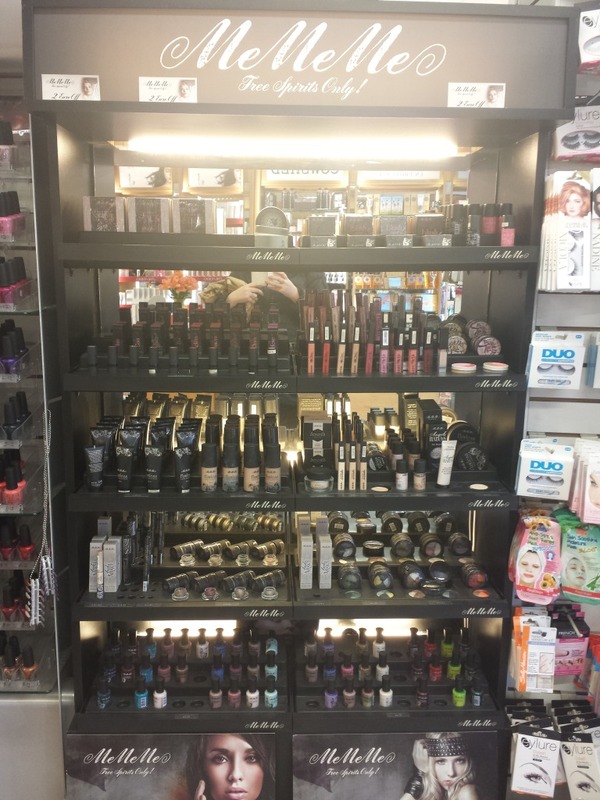 They’ve been around for over 40 years and started out producing Nail polishes (which they’re very well known for in other countries) and then they expanded to a full range of cosmetics. So, now to see if the products are any good…. This foundation primer contains Acacia and Green Tea and creates a moisturising base for makeup. 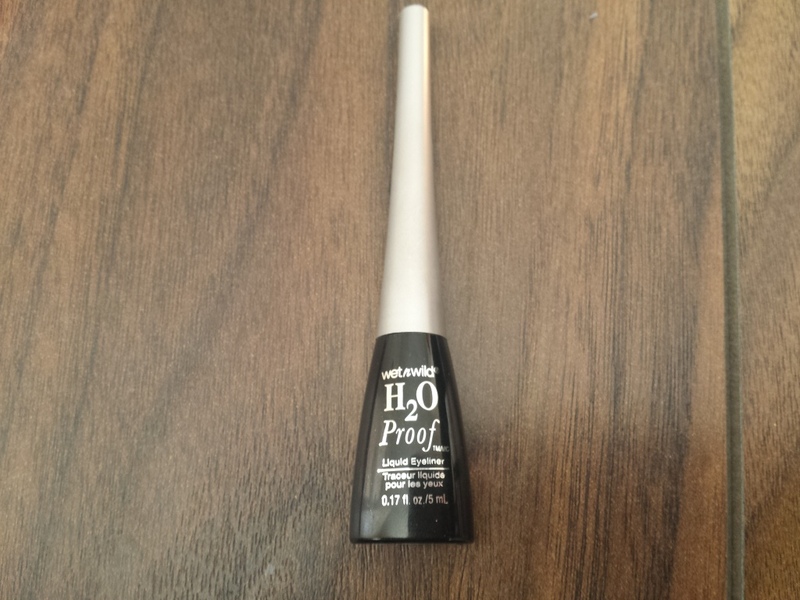 It also smooths over any lines and brightens the skin creating a smooth even base which dries to a matte finish. I tested this with various foundations throughout the week and it did a good job of making them last. I have combination skin so it didn’t necessarily stop shine from coming through but it hydrated the dry parts of my face really well. 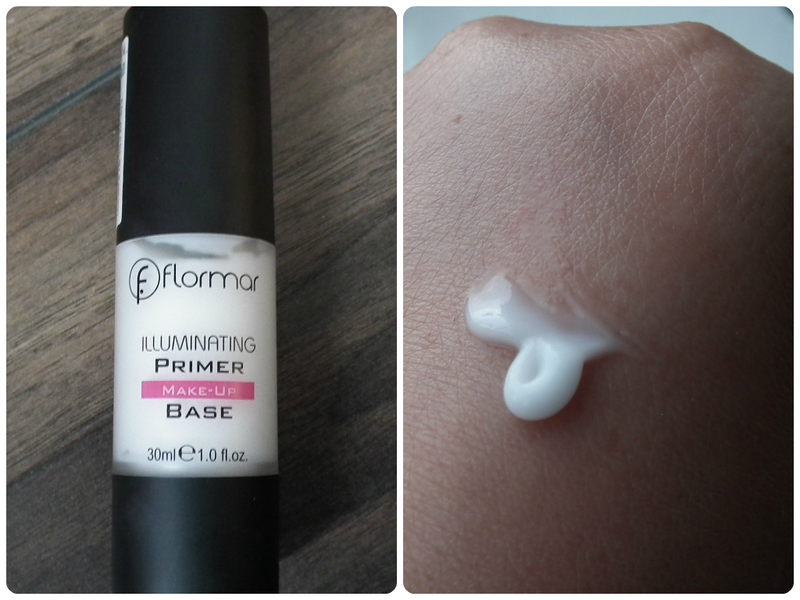 This is definitely the best foundation primer for dry skinned girls. 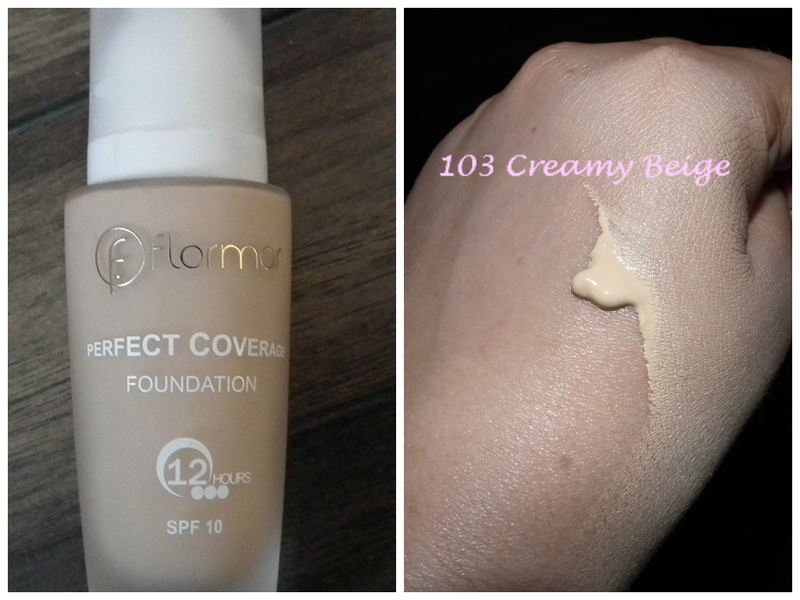 This is a rich cream foundation with a more full coverage which claims to last for 12 hours. 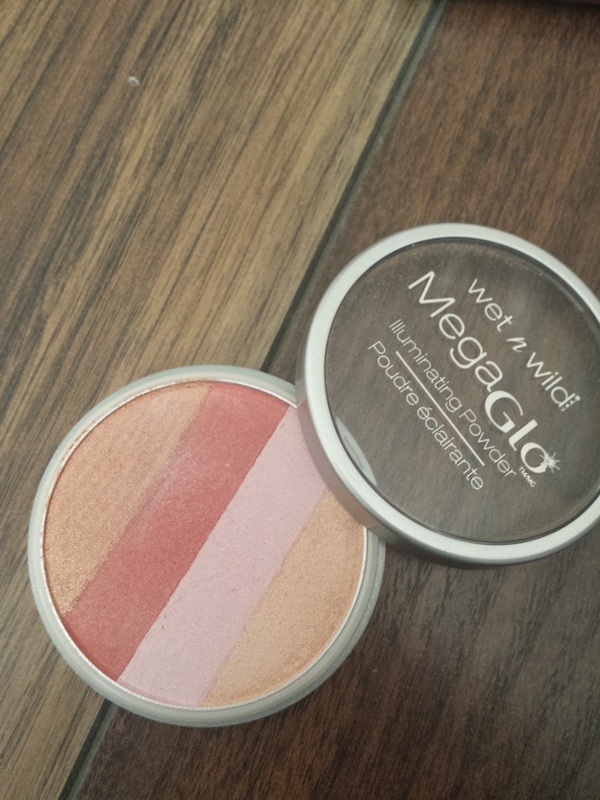 I tested it on myself and it is such a lovely consistancy and really does give a full flawless finish. Also, once it’s set with powder, it lasts all day. It’s quite heavy so if you’re not used to, or don’t like wearing lots of makeup this may not be for you. Having said that, it’s very moisturising and doesn’t look cakey or settle in lines due to its cream formula so this would be lovely for going out or any makeup that requires a flawless finish like, for your wedding or for photography. Great for dry skin but can also be used on oilier skin if well powdered. I’m going to get more of these for my kit as I really like them. I never expected to find a pharmacy brand foundation that would be good enough for a professional makeup artist’s kit but this is definitely a must-have, I’m really impressed! This creamy concealer is perfect for use under the eyes and does a super job of covering under eye bags and darkness without highlighting any lines or wrinkles. 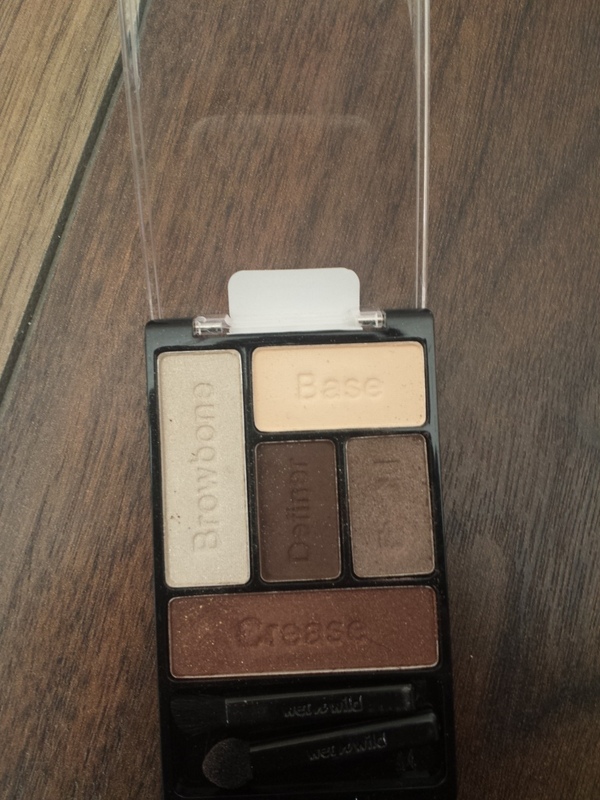 You can also use this to prime your eyelids and set with powder to give a perfect base for your eyeshadow. 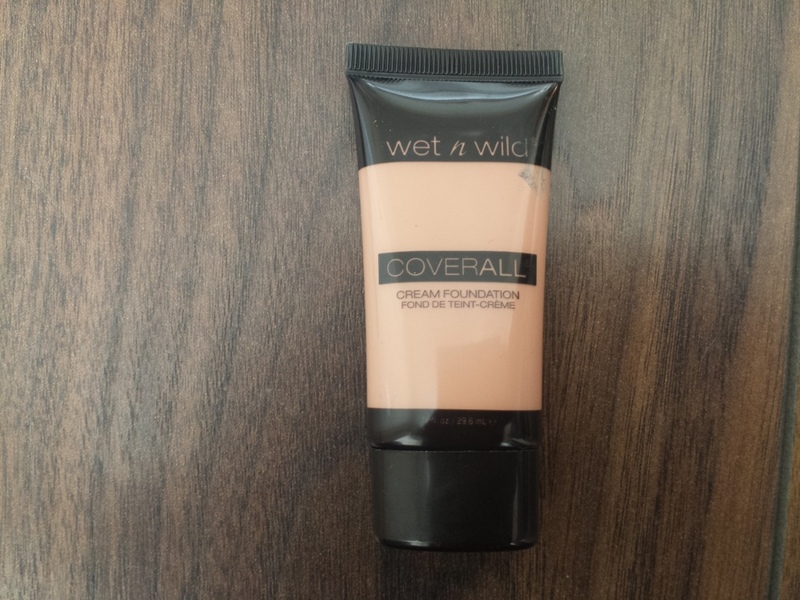 I really liked this but found that it wasn’t really needed when used with the foundation as this gives good enough coverage by itself but you could use this with BB cream or a lighter foundation and it would cover any areas of concern perfectly. I’m in love with this powder! 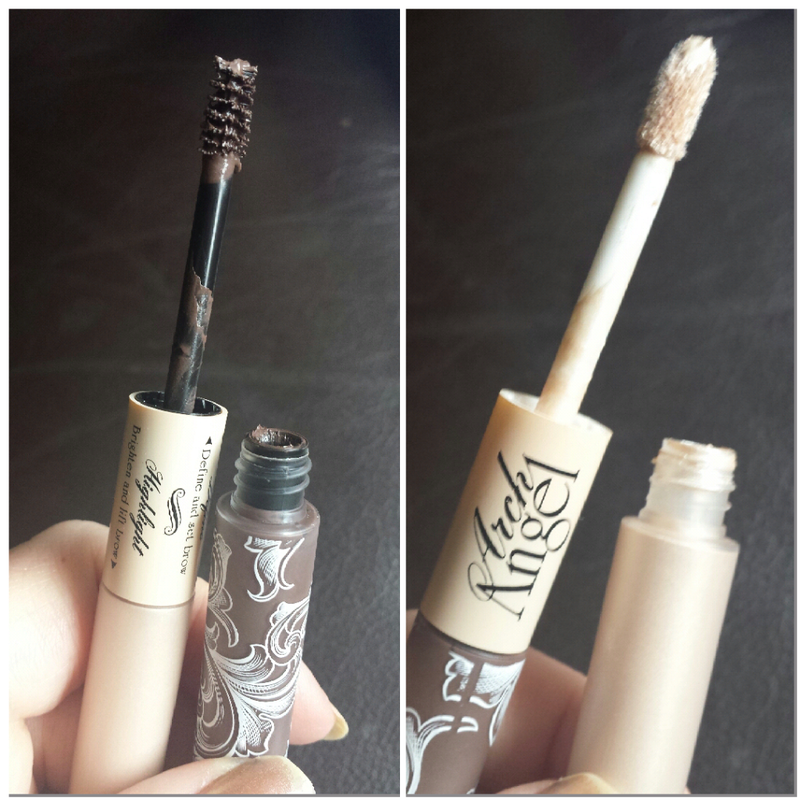 It comes with a really cool little puff and you apply it after foundation to set everything into place. 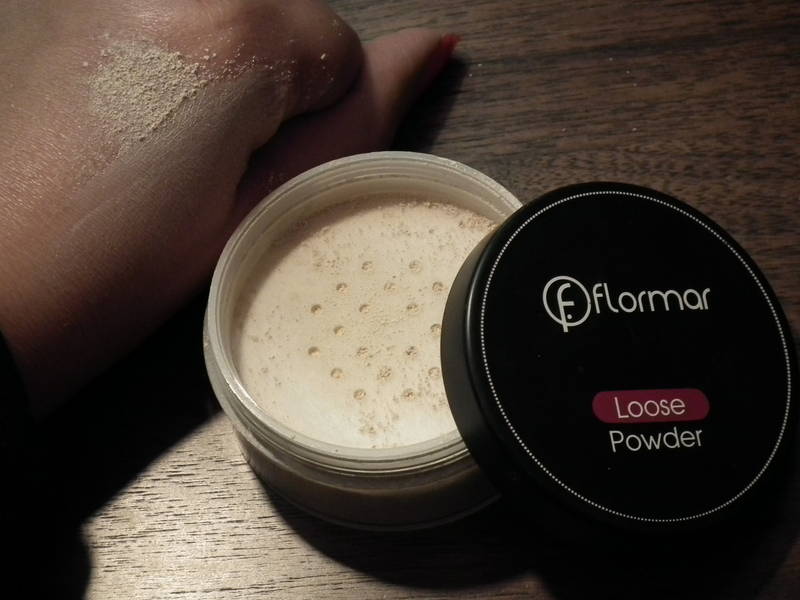 When I opened this, some of the powder puffed up in a fine haze that almost looked like smoke and that’s how I knew this was a good quality powder which has been really finely milled. The finer the powder the less likely it is to settle into lines on your face and the more it gives a stunningly flawless finish. 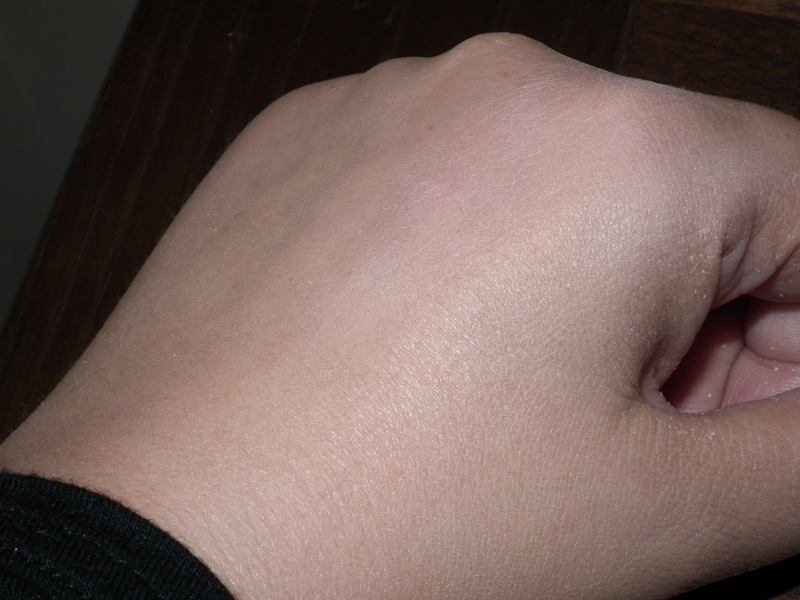 You can see in the second pic above, it disappears to nothing on the skin on my hand and doesn’t cake (there’s also a pic of me wearing the full base on my face below). Absolutely perfect in my opinion. I also photographed it to see if it caused whiteness (flashback) on the face and it doesn’t so, yay! 🙂 It also made my makeup last all day and my oiliness didn’t come through at all! This bad boy is going straight into my kit!! Check out the size of this!! It’s about the same size as a CD, so will last forever! 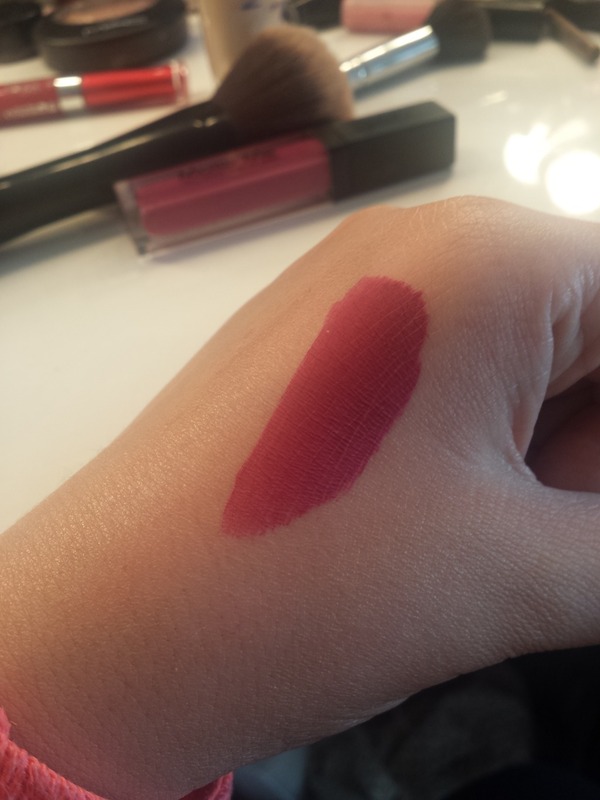 It’s quite similar to the IsaDora one that I reviewed before only it’s cheaper which is great. This doesn’t mean it’s not as good though, it’s really fantastic actually. 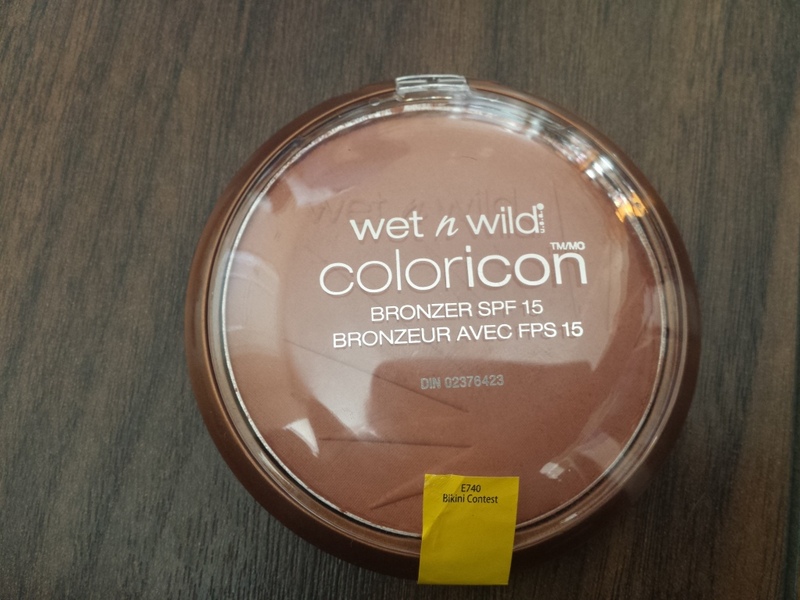 It’s a matte bronzer that you can use on the face or body or for contouring which it is absolutely made for. I love the big mirror in the lid as well. 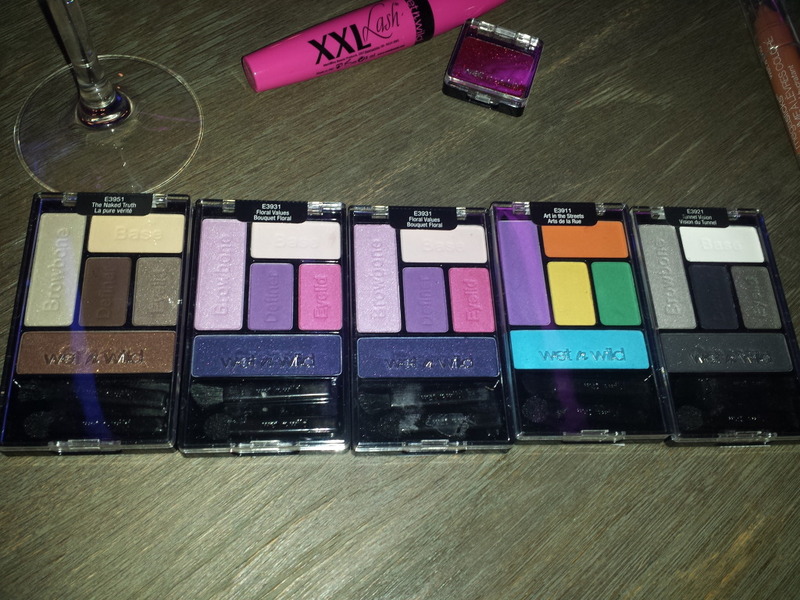 It comes in other shades too with more shimmer to them if you prefer that. 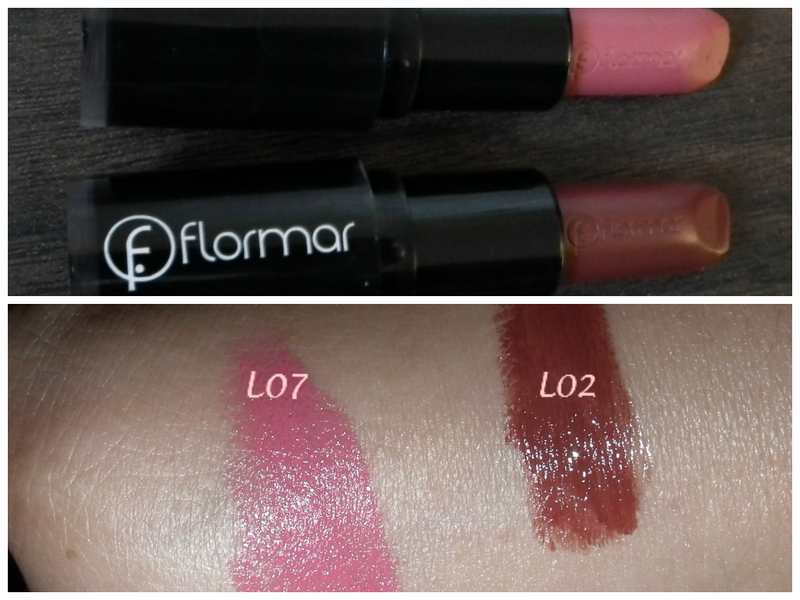 I got two shades to try, L07 which is a pink shade and L02 which is a browny wine colour. 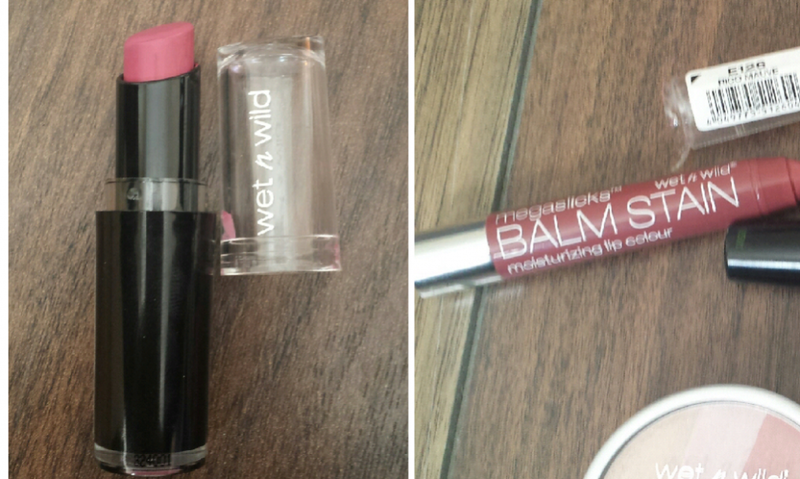 Both were extremely moisturising for a long lasting lipstick and applied more like a gloss than a lipstick. They didn’t last all day and I had to top up a few times but when they wore off they left a stain of the colour there which was good. 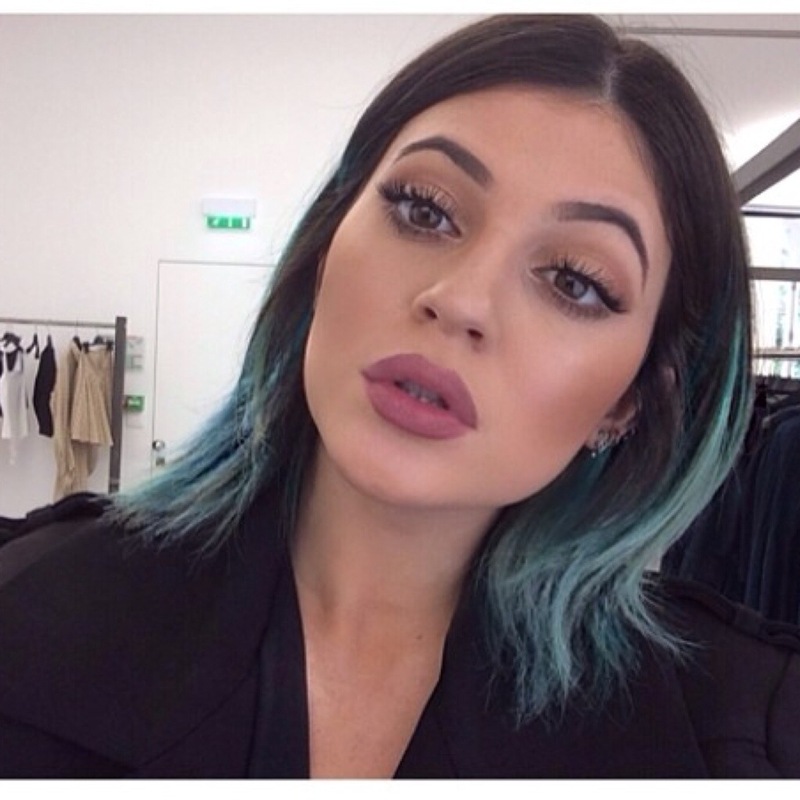 I also loved how they didn’t accentuate any dryness on your lips. There’s a huge range of colours which is great too. 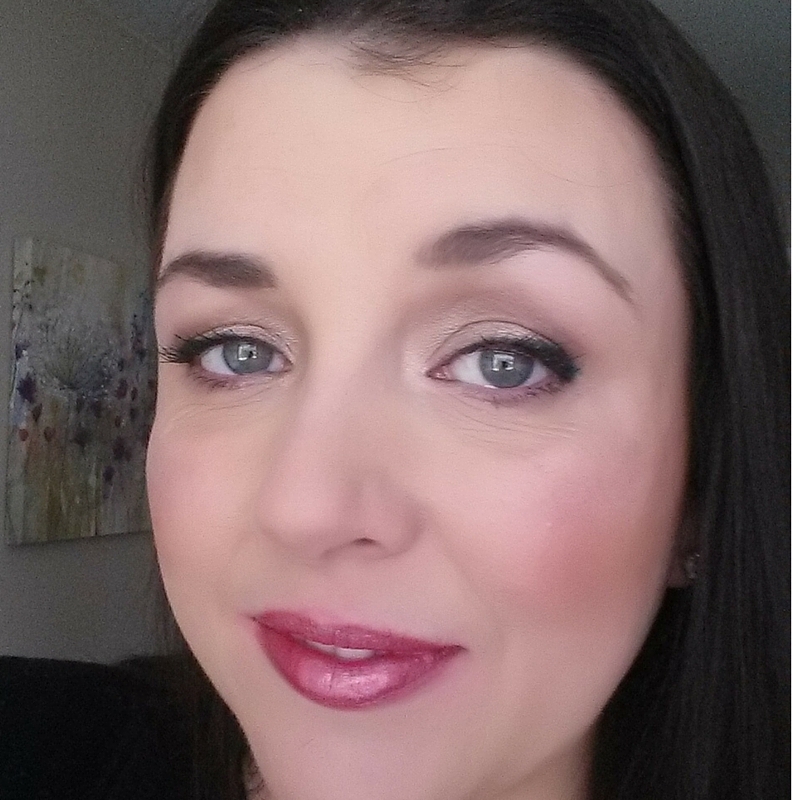 This is a light feeling lipgloss with 3D glitter that really shimmers. The one I got was a bright pink and really sparkled. It wasn’t thick or gloopy and felt like lipstick on my lips. It also lasted for ages which was brilliant. I also really liked this mascara, it has a nice consistancy, not too wet and gives good length to your lashes. 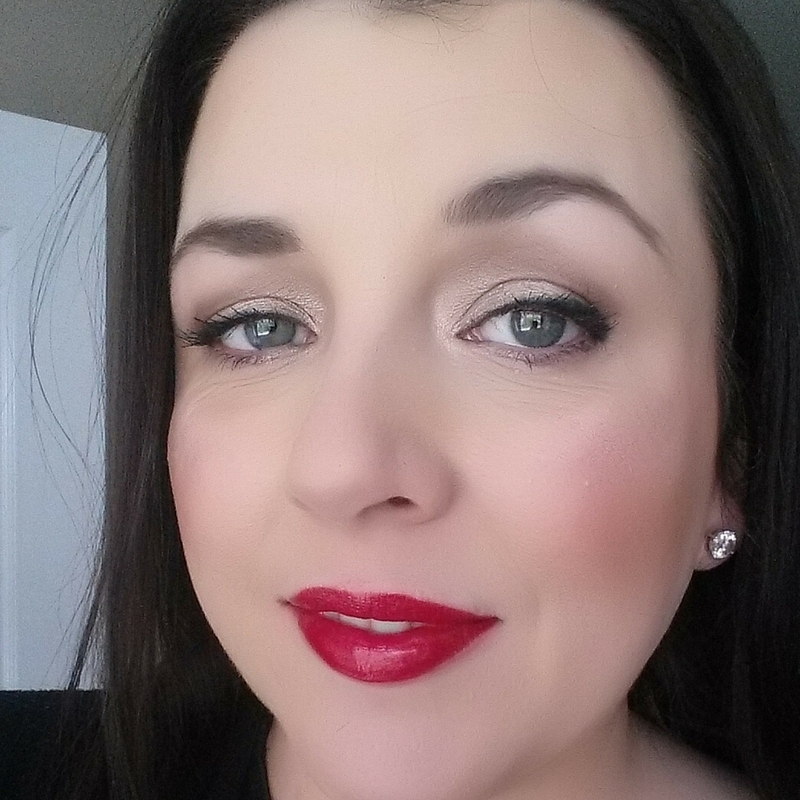 Flormar claims Max Lift Mascara “creates perfectly separated eye lashes and creates a perfect look with volume but without any lumps” and I have to say it wasn’t clumpy at all and lasted well. This is a nice everyday mascara. These gorgeous nail enamels come in a wide range of colours & types and last really well. 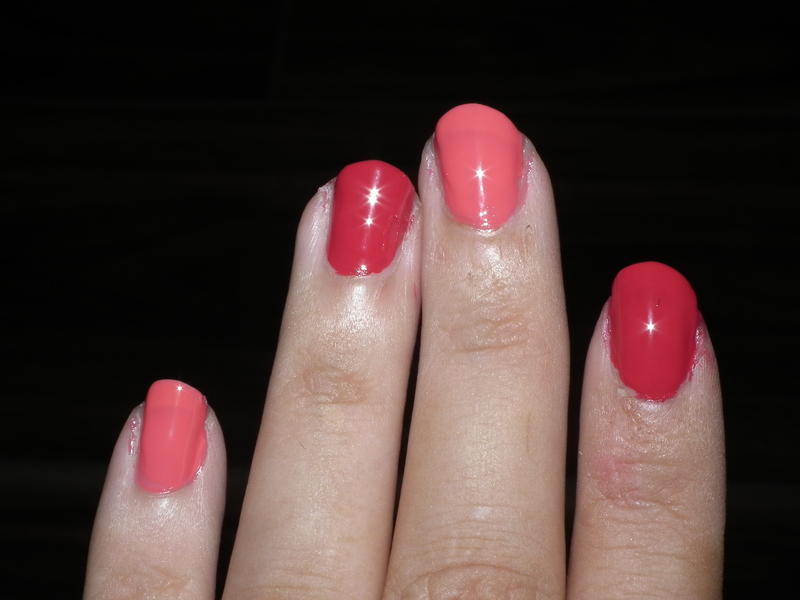 Now, I’m not the worlds best nail painter but I gave this a bash using the two colours, a neon pink shade (N003) and a red shade (N010), both of which I loved. As you can see they had a really high shine finish and they lasted very well – 3 days chip free – good result! I really like this makeup brand, you can see from their website that they have a huge range and the makeup really is of excellent quality. All of the above cost around the €10 and under mark which is very reasonable so you can afford to get a few things in different colours. These would be especially good for is someone who is starting out as a Makeup Artist and trying to build up their kit as they are affordable, they do a great job and you’d literally have everything covered as the range is huge. For everyday wear they are great also, I really don’t know why I’d never heard of them before, but now that they are being stocked in The Cosmetic Outlet, I will be adding to my collection! 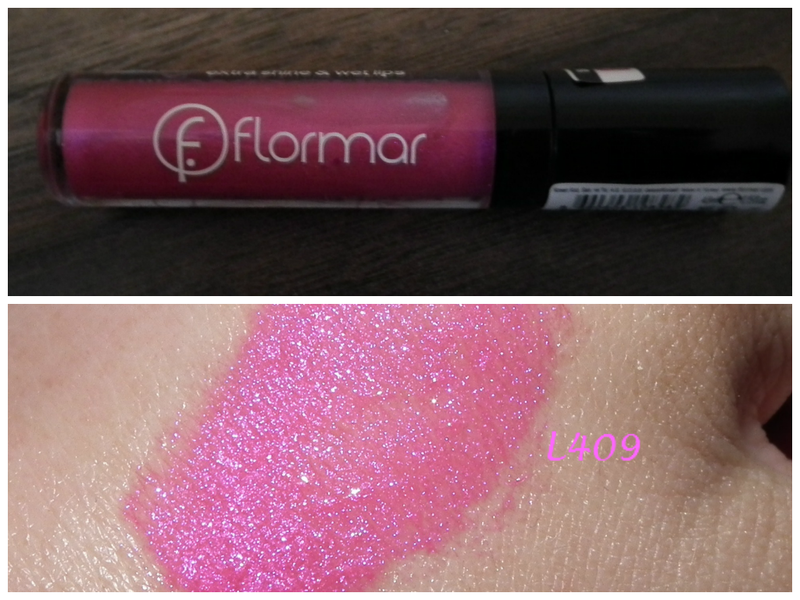 The only negative I’d say about Flormar is that the packaging is a bit cheap looking for some of the items. 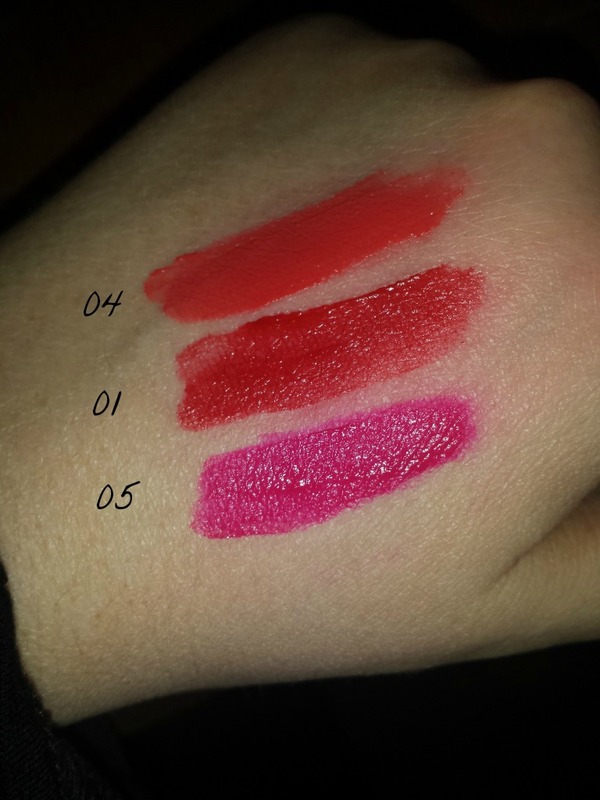 I like the packaging on the lipsticks but the other stuff doesn’t appear very slick and the white font printed on the packaging just doesn’t look right. That could turn you off looking twice at these and you’d never get to know how good the quality of the products actually is! Image is everything, so sort it out Flormar! 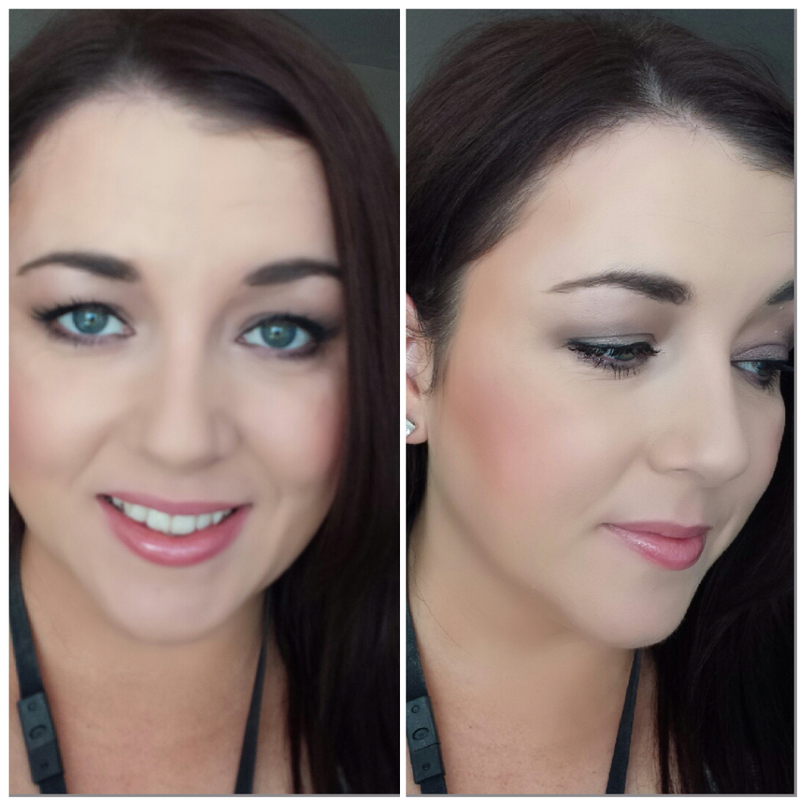 Me wearing the full base of Foundation, Concealer & Powder & Contour as well as mascara, which looked flawless and lasted all day!